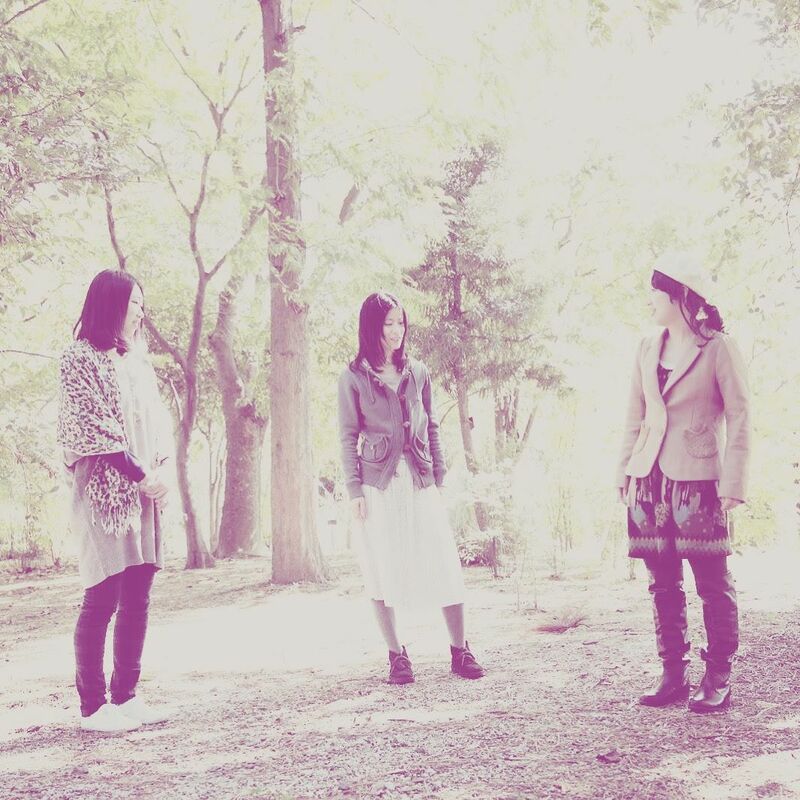 ﻿ Japan: CRUNCH - "Blue"
CRUNCH is a three-piece all-female outfit from Nagoya, Japan. They are often referred to as post-punk / new wave group, but the composer, guitarist and singer Noriyo says that they are also inspired by Burt Bacharach and all the music of the good old days. Noriyo has been listening to emerging artists on beehype as well, which she finds inspiring too. 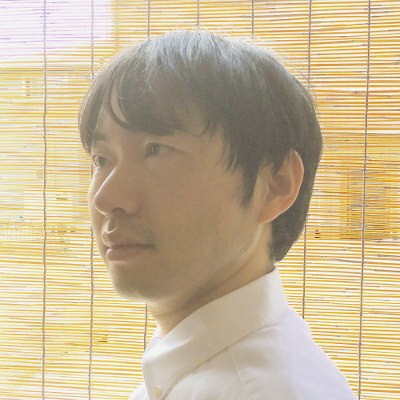 And one of Japanese artists already presented on beehype, Masahiro Araki from Remigai, mixed CRUNCH’s new single. In “Blue”, crystalline guitar and glockenspiel drenched in reverb create a great atmosphere. These days, our society is gets more and more complicated to adjust. To commit to this world is especially difficult when you are young. I find this song’s theme universal. CRUNCH on Soundcloud, Bandcamp, YouTube, Facebook, Twitter, Tumblr, www.